The nose is aromatic and quite fine. It reveals notes of undergrowth and slight hints of truffle, blackberry and cassis associated with a discreet hint of strawberry, touch of coffee, woody hints as well as slight notes of spices and a very discreet hint of pepper. The palate is fruity, mineral, relatively elegant, racy and offers a mineral frame, a slight juiciness as well as fat. 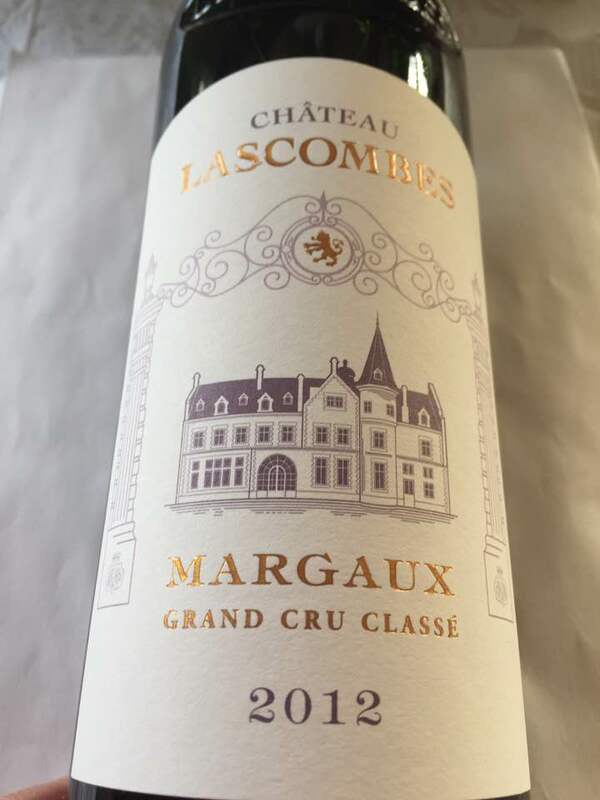 In the mouth this wine expresses notes of blackberry, morello cherry and slight notes of cassis, crushed strawberry associated with woody touch, touch of roasting and mocha and a very discreet hint of tobacco. Tannins are fine and well-built. Good length.